Ivo Velitchkov, an independent management consultant, will present the keynote address at the ITWeb Business Process Automation Summit 2018, to be held on 22 November, at The Forum in Bryanston. 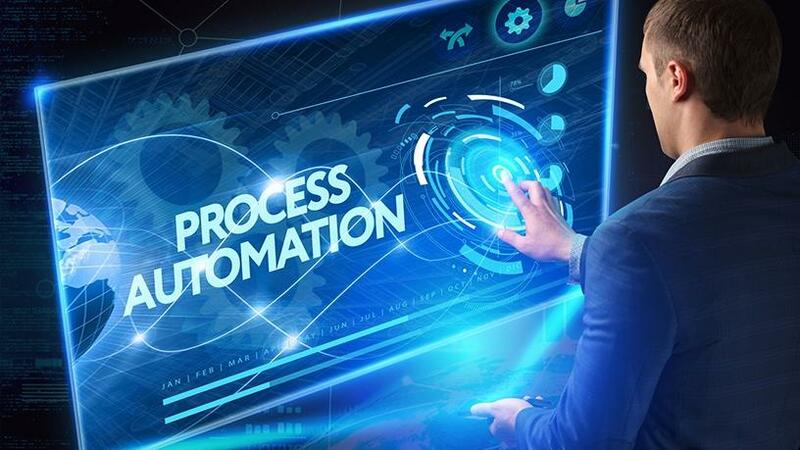 Register now to attend the ITWeb Business Process Automation Summit 2018 at The Forum, Bryanston, on 22 November. Ivo Velitchkov will join other industry leaders in discussing their experience of the best practices for RPA, machine learning, IOT and robotics. Velitchkov has worked in the areas of business process management, enterprise architecture, business strategy and data management for over 22 years in various capacities: as an entrepreneur, CEO of a software company, university professor, project and program manager, consultant and researcher. He has PhD in Computer Science, and is author of the blog StrategicStructures.com, conceived as a place to share ideas on enterprise architecture and business process management. Velitchkov is a notable international speaker, and has presented at many conferences around the world, including the BPM Community of Practice 2012, BPM Conference Portugal 2013, UKSS Conference 2014, CIO EAST Seminar 2014, and Project Management Training Forum. "Ivo Velitchkov has vast experience and knowledge in the area of BPA, and we are delighted to have him on board. He is one of the several top experts from SA and around the world we are bringing in for this year's event," says Angela Mace, CRM and events director of ITWeb. Not only will attendees be exposed to the latest trends in BPA and have a range of opinions and local case studies to enjoy, they will have a chance to network with their peers and industry experts, she notes. "The use of automation, including robotics, across business processes, is on the rise, and is resulting in increased competitiveness, improved efficiency and reduced costs for businesses across the board. "We understand the importance of automation, and have designed an inclusive, comprehensive agenda, that will cover everything from what should be automated, to the true value of robotics, the associated risks, as well as lessons learnt and challenges overcome."